Utilizing social media is a great way to stay informed on our latest projects and technology. Our blog has outstanding examples and information for potential clients. 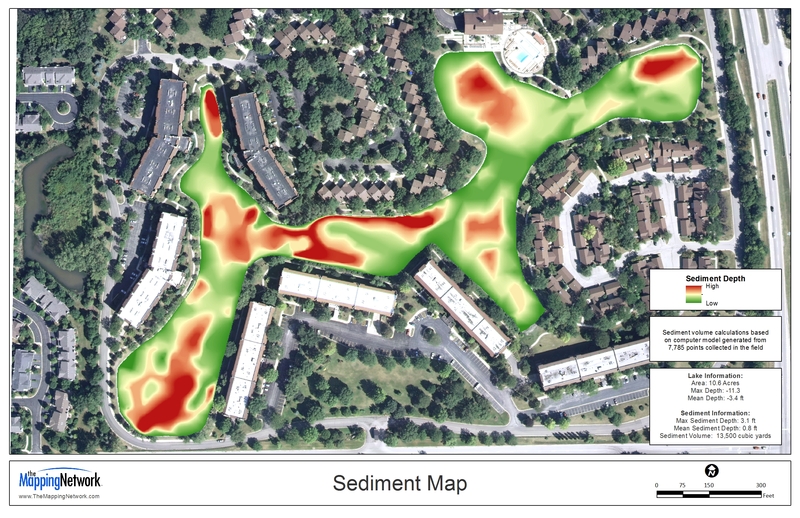 We recently created a group on LinkedIn for sedimentation and lake mapping. Please join us if you have an account. Also ‘Like” our Facebook page and follow our Twitter feed if you haven’t already. This entry was posted in Lake Map, Sediment and tagged aerial lake map, Aerial Map, Bathymetric Map, Bathymetry, dredge cost, dredge plan, dredge planning, Dredging, facebook, Fishing, GPS, GPS Lake, GPS Map, Habitat, hydrographic survey, Lake Management, Lake Map, lake map facebook, lake map twitter, Lake Mapping, Lake Survey, linkedin, Sediment, Sedimentation, Survey, texas fishing, Texas Lake Map, Texas Map, The Mapping Network, the mapping network facebook, twitter, Waterfowl on August 31, 2012 by Moderator. 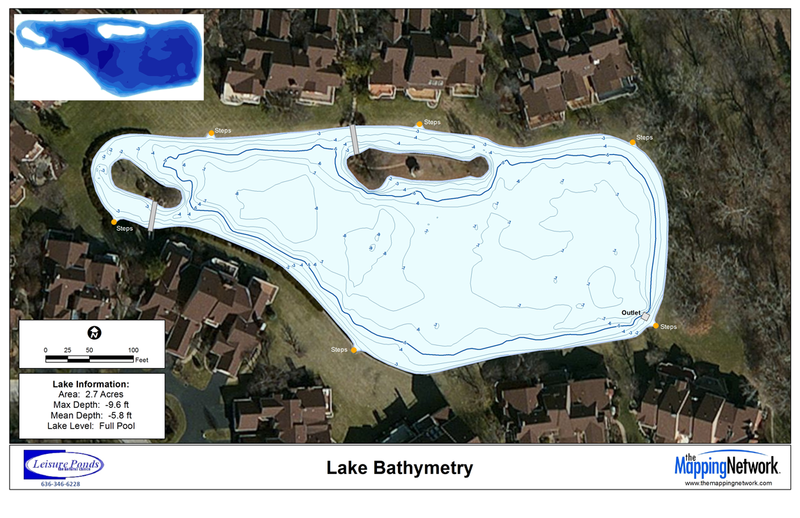 This entry was posted in Lake Map, Sediment and tagged aerial lake map, Aerial Map, Bathymetric Map, Bathymetry, dredge cost, dredge plan, dredge planning, Dredging, Fishing, GPS, GPS Lake, GPS Map, Habitat, Lake Management, Lake Map, Lake Mapping, Lake Survey, Sediment, Sedimentation, Survey, texas fishing, Texas Lake Map, Texas Map, The Mapping Network, Waterfowl on August 8, 2012 by Moderator.